Ajax are splashing the cash as part of a concerted effort to surround their young stars with established quality, says Edwin van der Sar. Ajax general manager Edwin van der Sar admits the recent outlays on Daley Blind and Dusan Tadic herald a shift in ideology at the renowned Dutch talent factory. 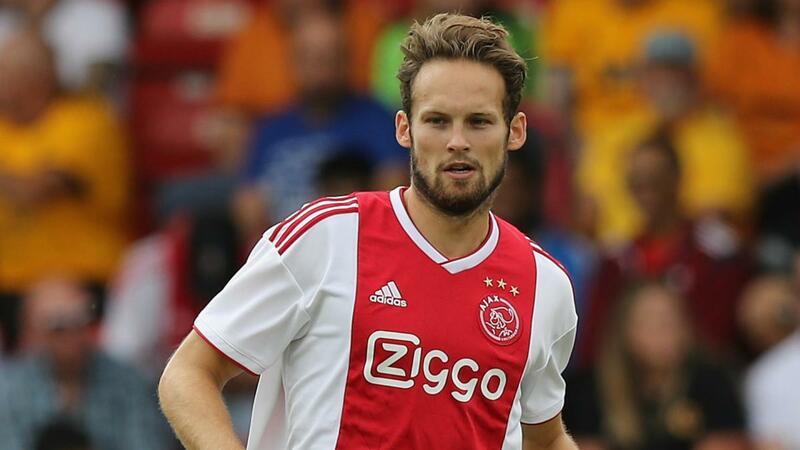 The Eredivisie side landed a coup earlier this month by luring Netherlands international Blind back to the club from Manchester United for a fee potentially rising to €20.5million. That deal came after they paid an initial €11.4m to sign Serbia winger Tadic from Southampton, while 25-year-old Zakaria Labyad has also joined under head coach Erik ten Hag. As they attempt to win the league title for the first time since 2014, former United man Van der Sar revealed the club was prepared to increase its investment in experience. "It is a clear, small philosophy change," the ex-Netherlands goalkeeper told Omnisport, speaking courtesy of Adidas. "Normally we develop young players and that has been a strength of Ajax, but sometimes you need an anchor, someone who has the qualities already, has played in the Premier League. "We have added more determination, more grit, more power and more game intelligence." The arrivals of Blind and Tadic came in the wake of highly rated teenager Justin Kluivert's departure to Roma. 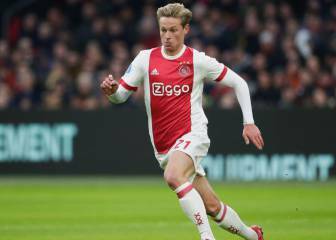 While Ajax have been more successful in their attempts to keep rumoured Barcelona targets Frenkie de Jong and Matthijs de Ligt, Van der Sar conceded his disappointment over losing one of the club's brightest prospects. "It is an interesting case. We would have ideally agreed a new contract with him," he said. "We spoke with him and his agent for 15 months and somehow we couldn't get closer. We thought we may have benefitted from having him for another couple of years, to play with his friends. "He came through the academy, he is now becoming a senior player and we thought he may have stayed to get another year's experience in Europe. "But he is a strong player, quick, gets assists, and we wish him all the best in Rome." Didulica hails Luka Modric as Croatia's greatest player: "He's like your little kid brother"